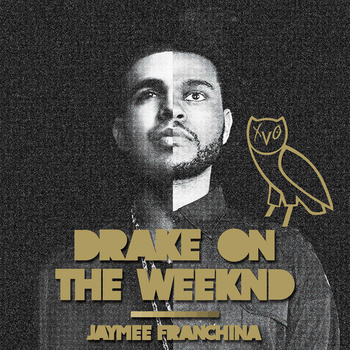 Australia’s own, Jaymee Franchina, has mashed up the vocals of Drake with fellow Canadian artist The Weeknd for his latest project titled Drake On The Weeknd. “In the past, my projects have been more up tempo (eg: B.I.G. Flume) and I thought it was time to do a more chilled project, which is why I created this album,” he said. “In my opinion, I believe these two artists blended harmoniously with each other and compliments each other’s individual art of music. The mixtape features 11 mash-up tracks.